After all the hard work you put into your accomplishments, you shouldn't hide away your certificates. 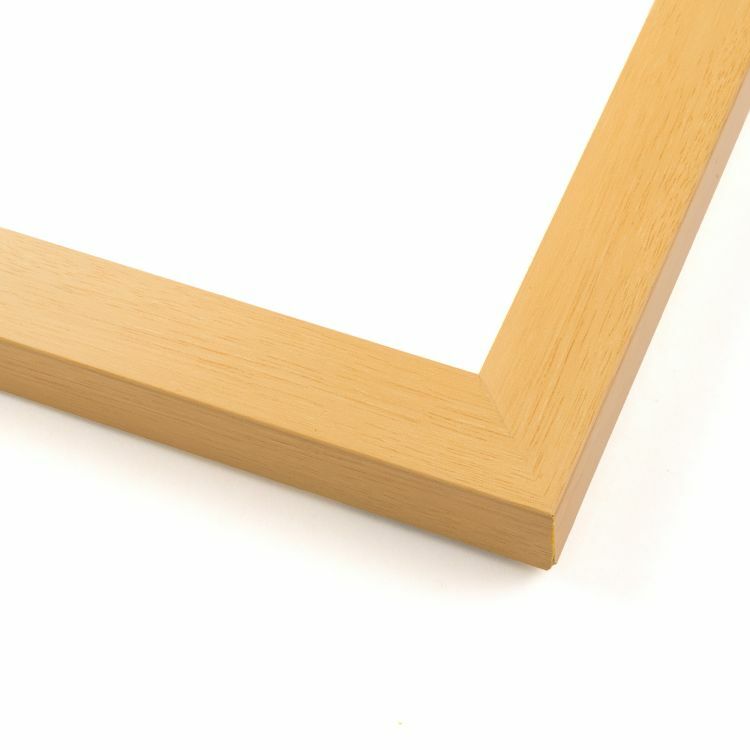 That's why we've hand selected certificate frames that will both showcase and protect your documents. 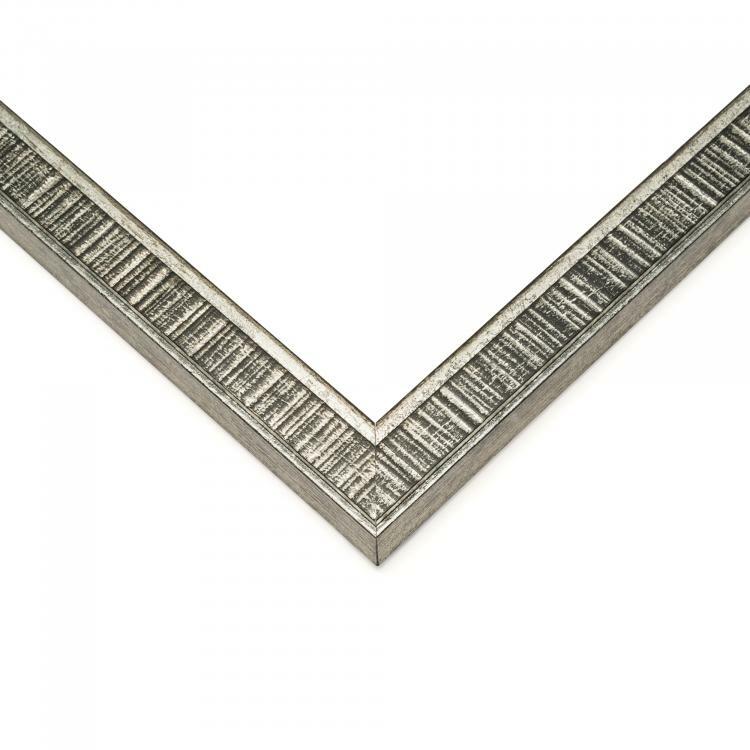 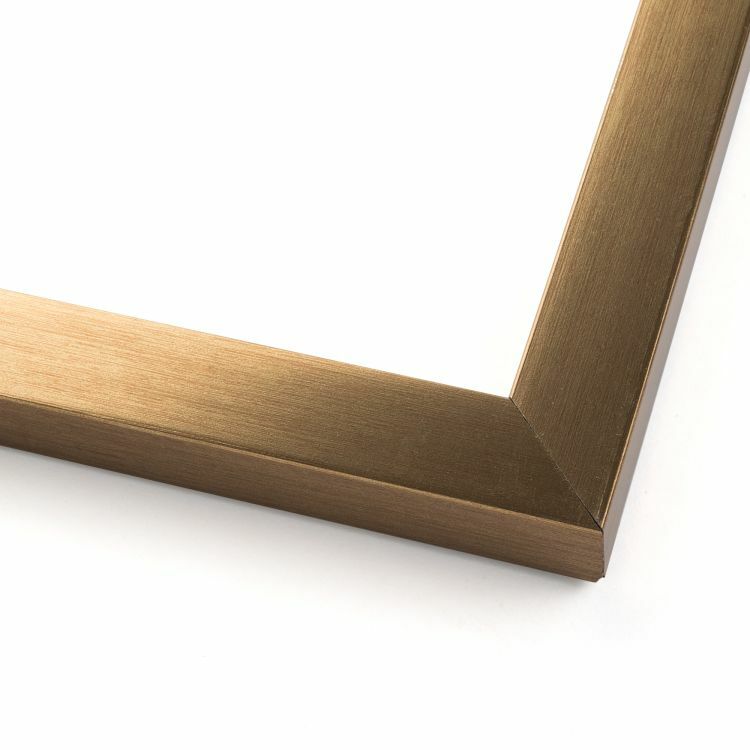 Display your diplomas, awards, or documents in all of their glory with our help. 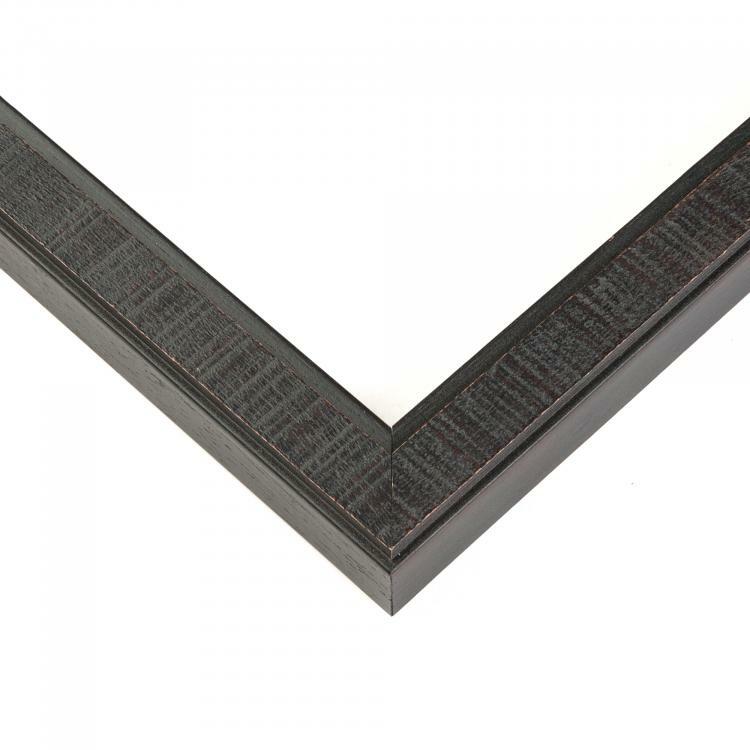 With all the different certificates you could display, we wanted an inventory to match. 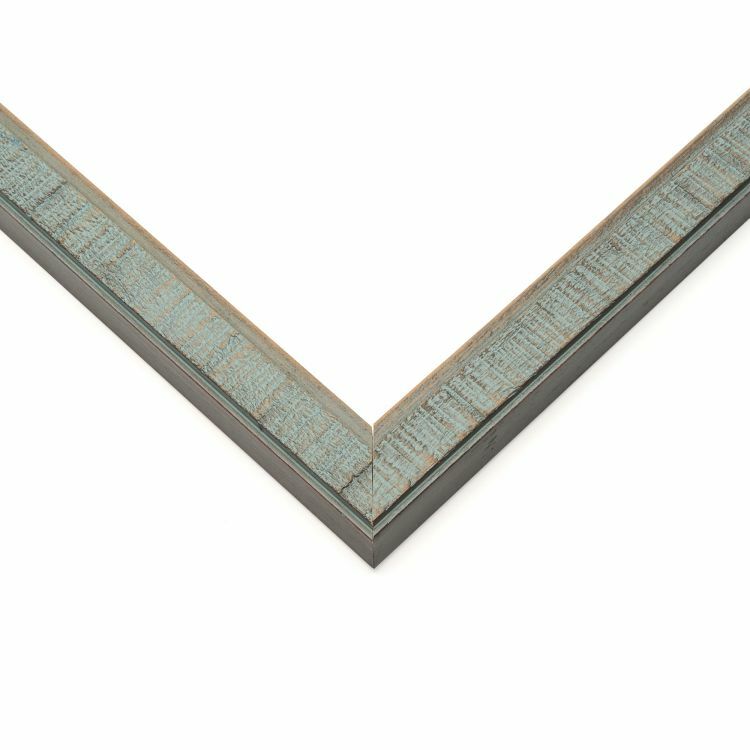 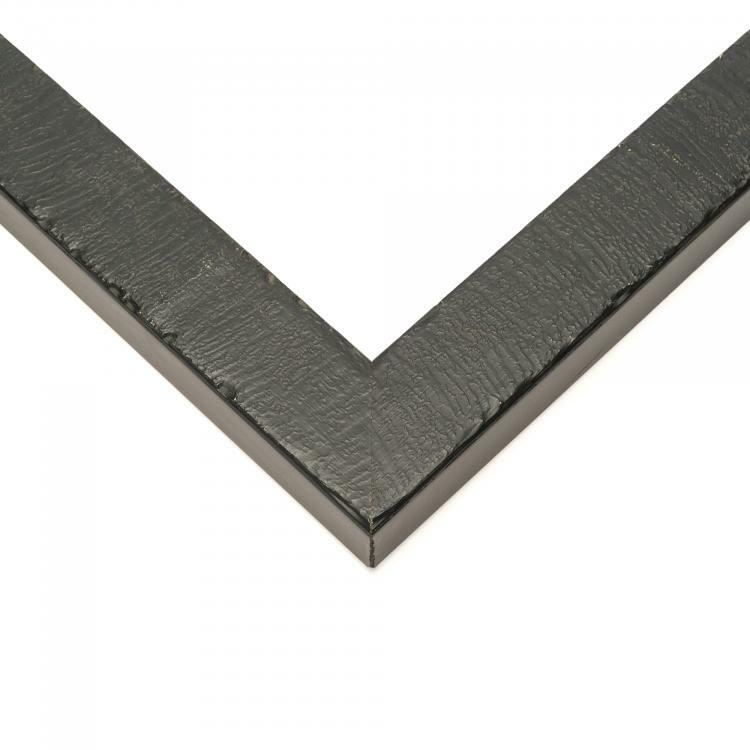 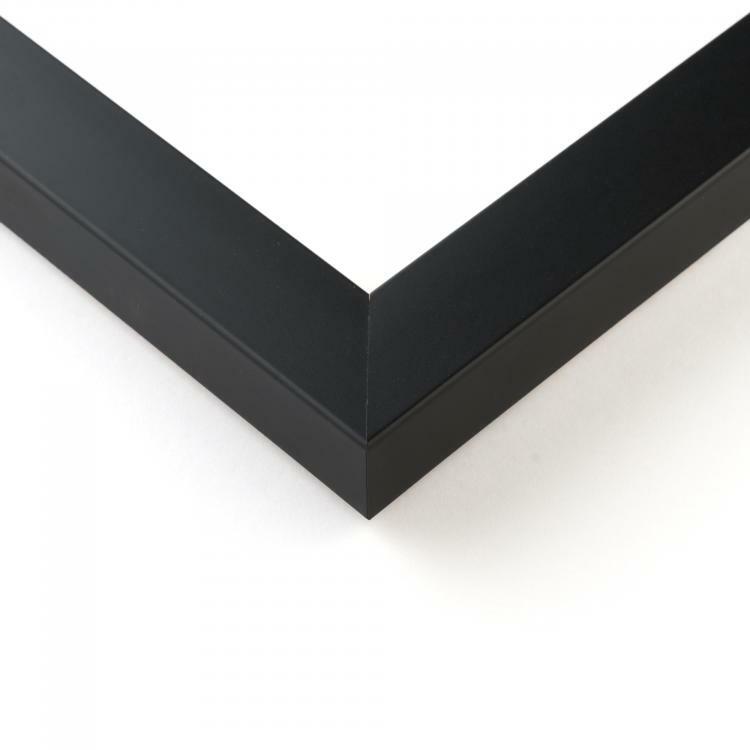 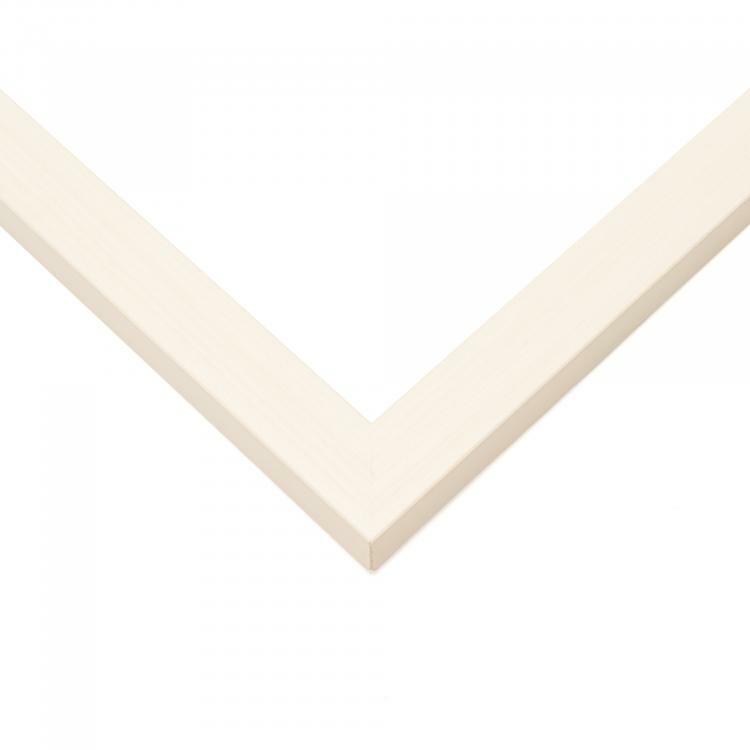 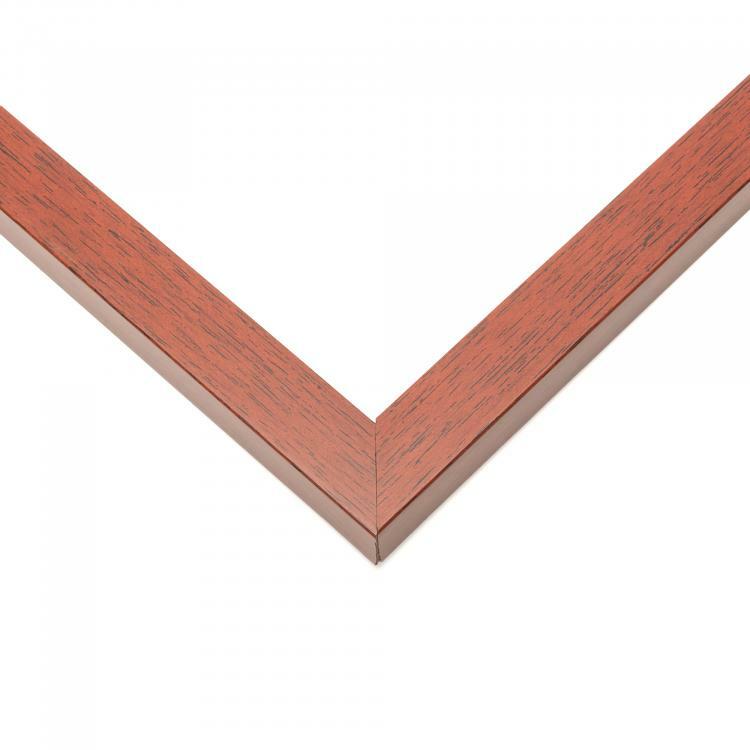 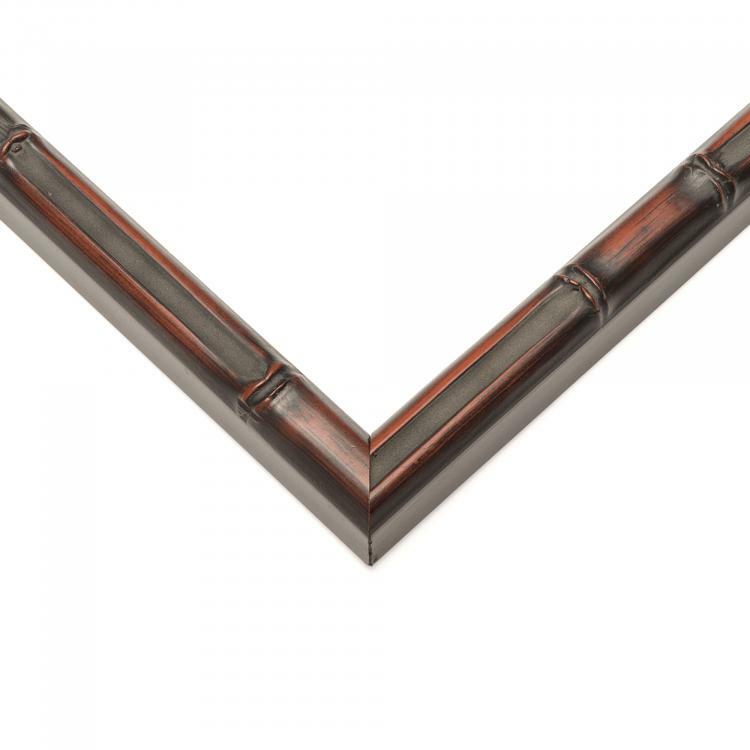 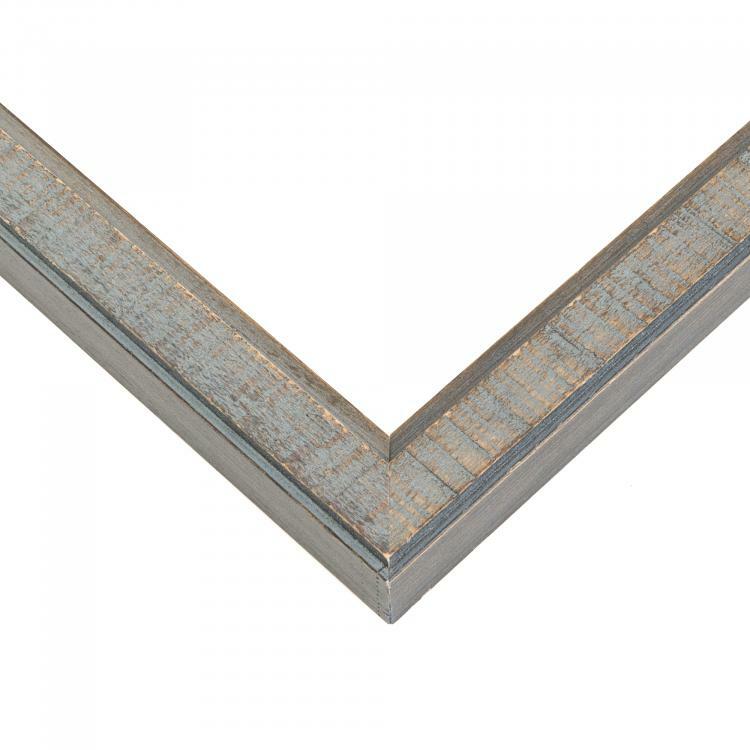 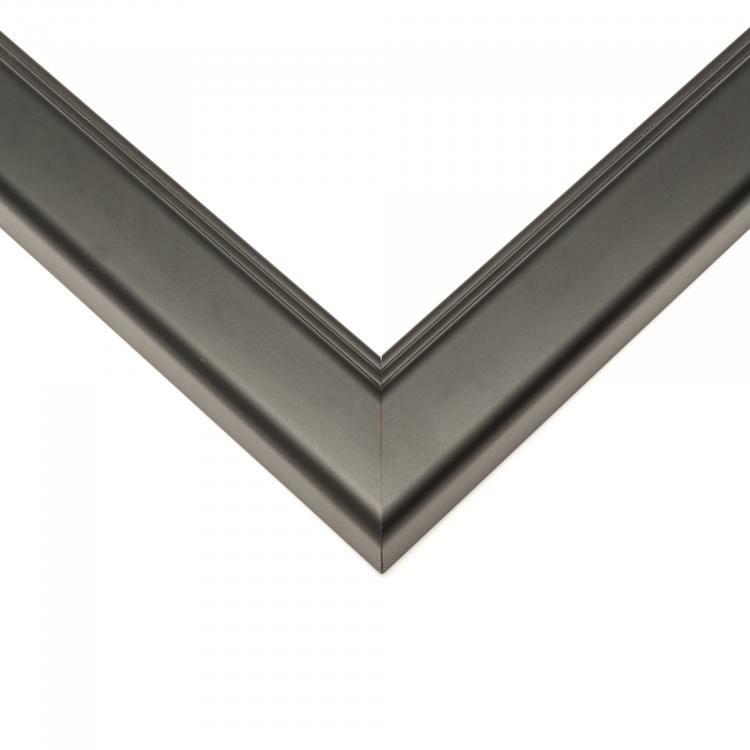 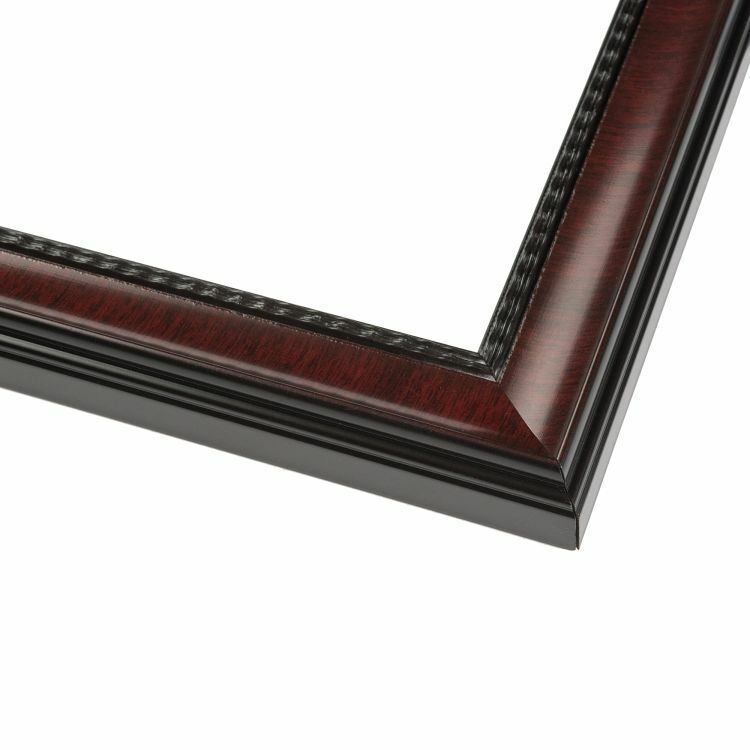 Our extensive collection of certificate frames features a variety of moulding colors, styles, and sizes to fit your needs. 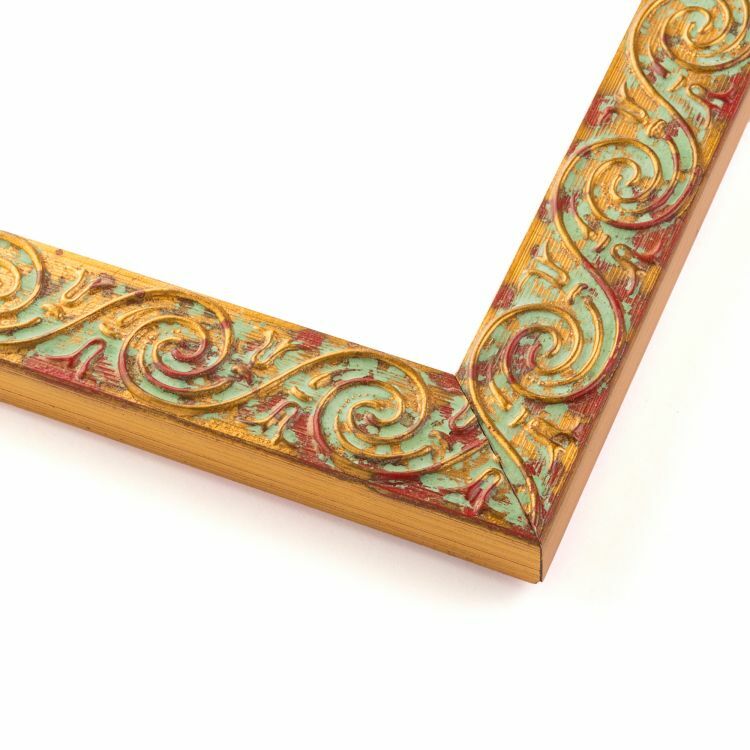 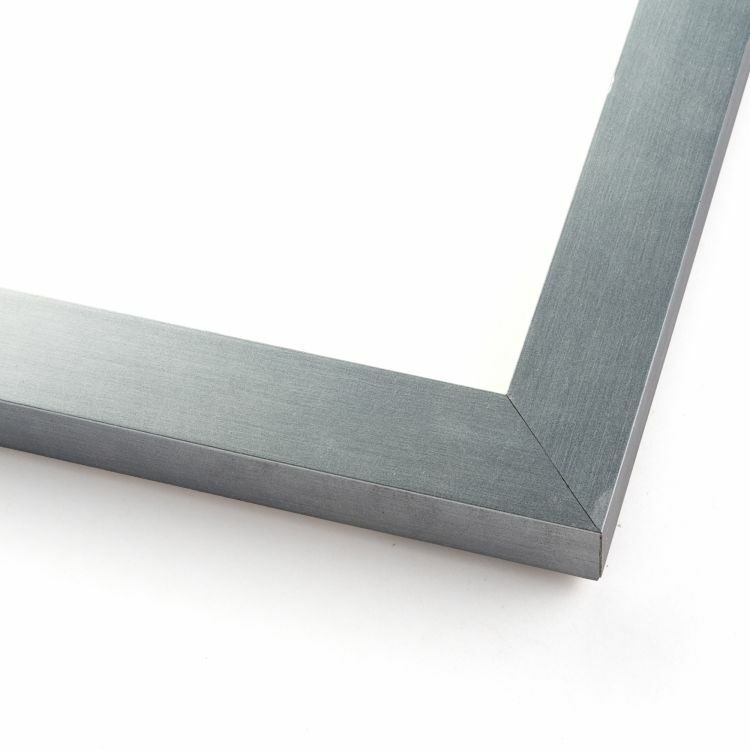 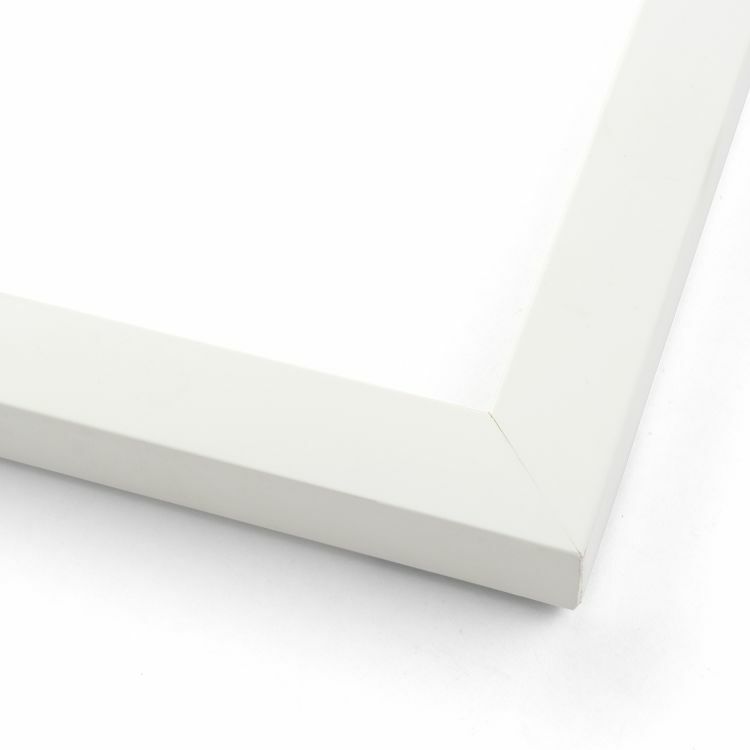 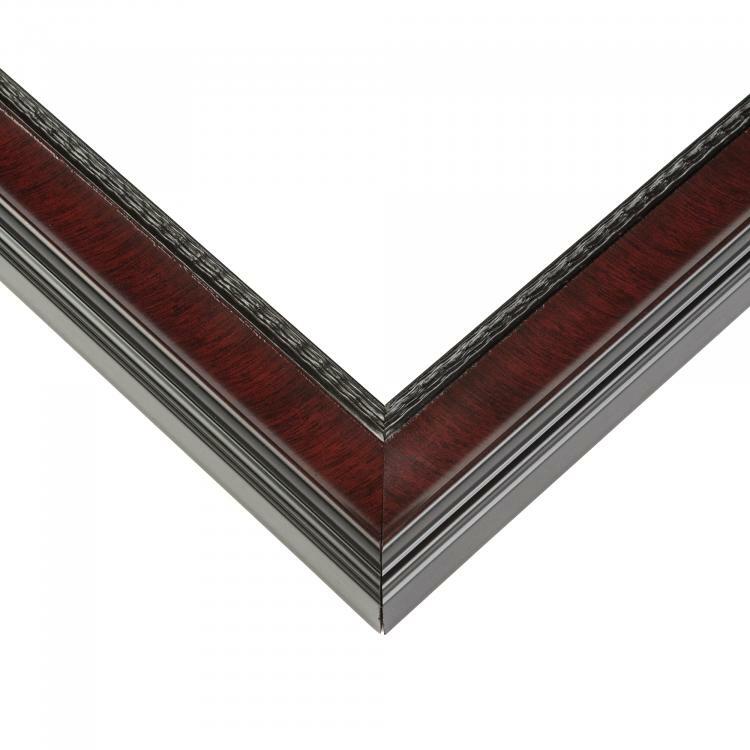 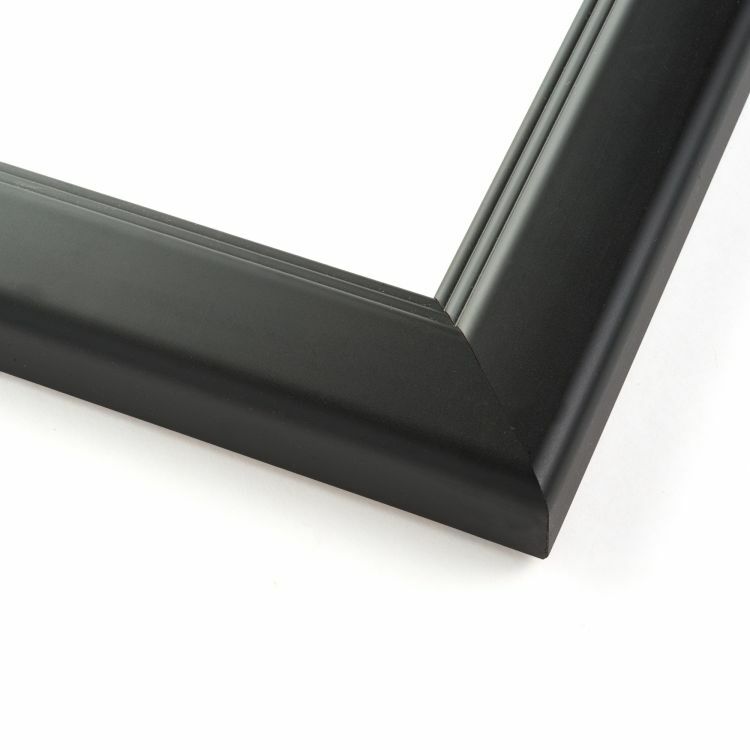 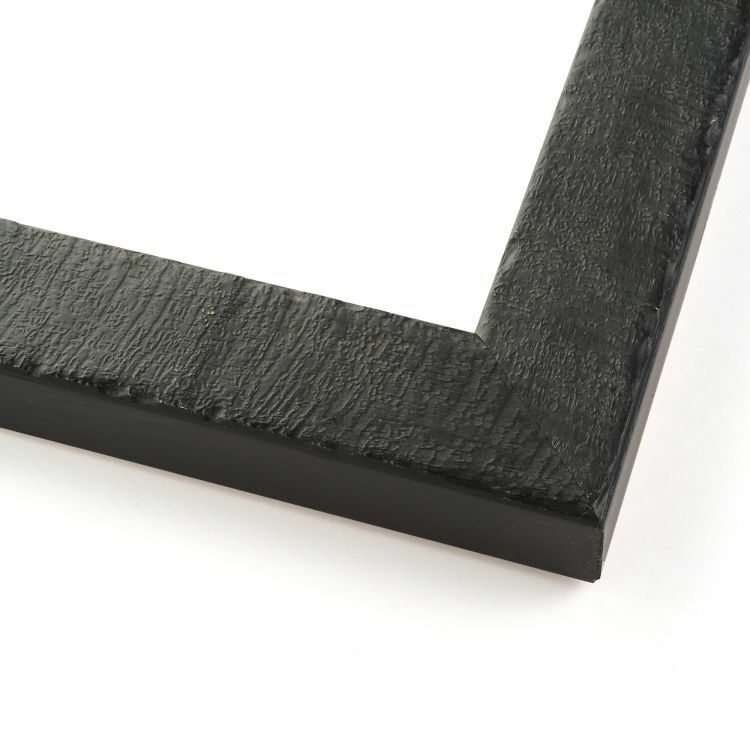 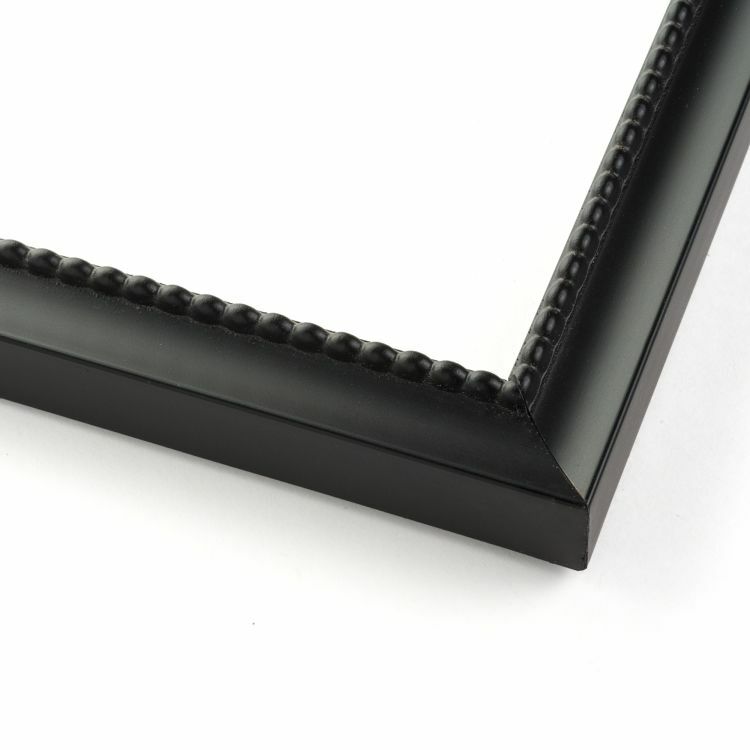 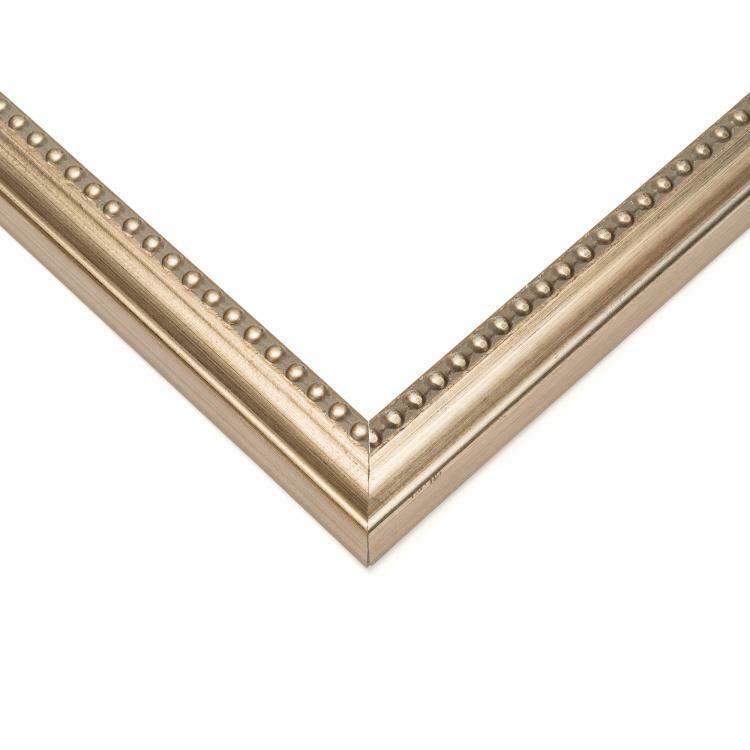 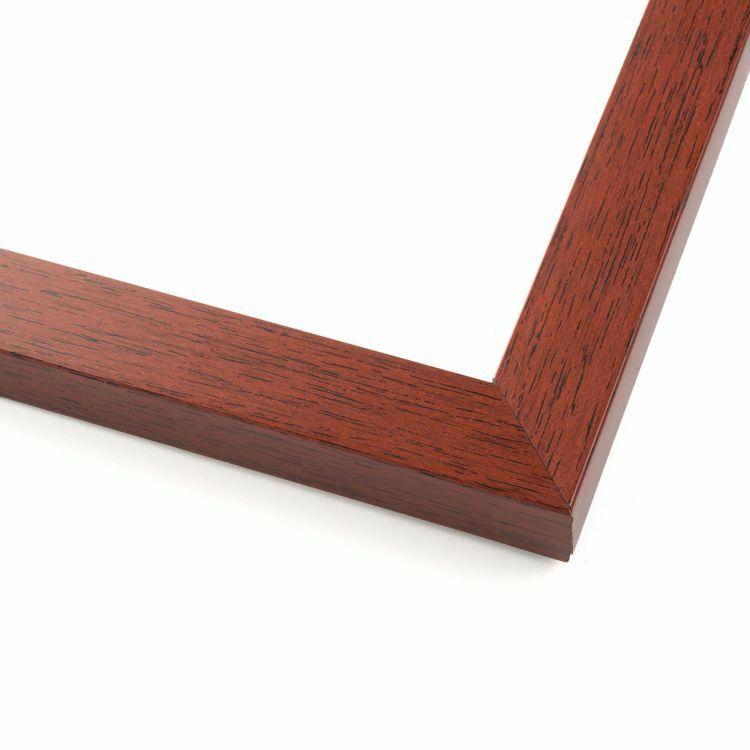 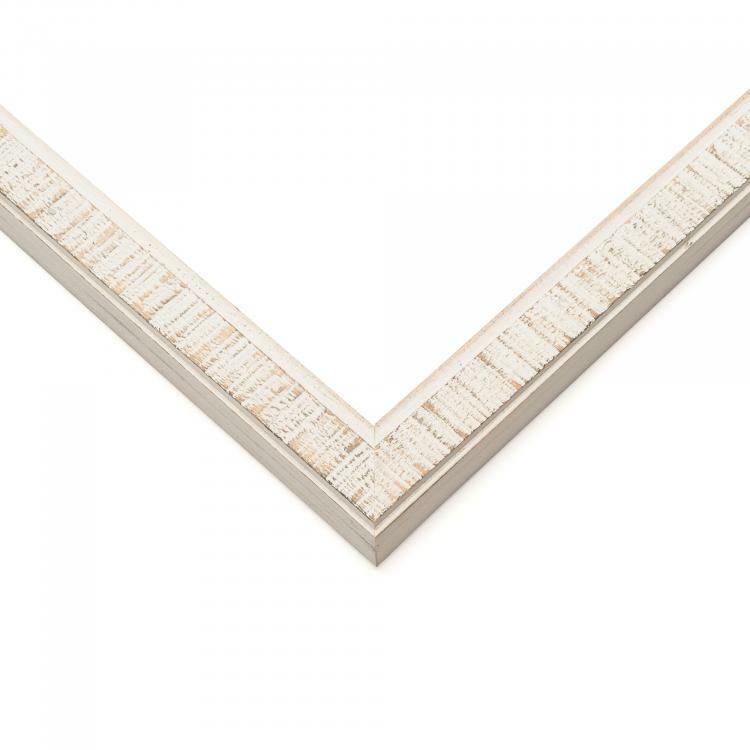 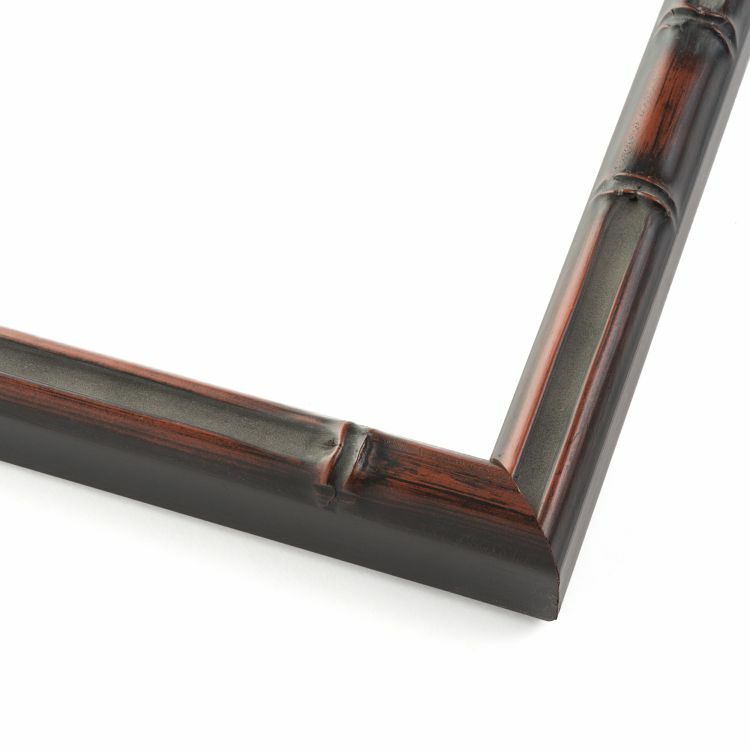 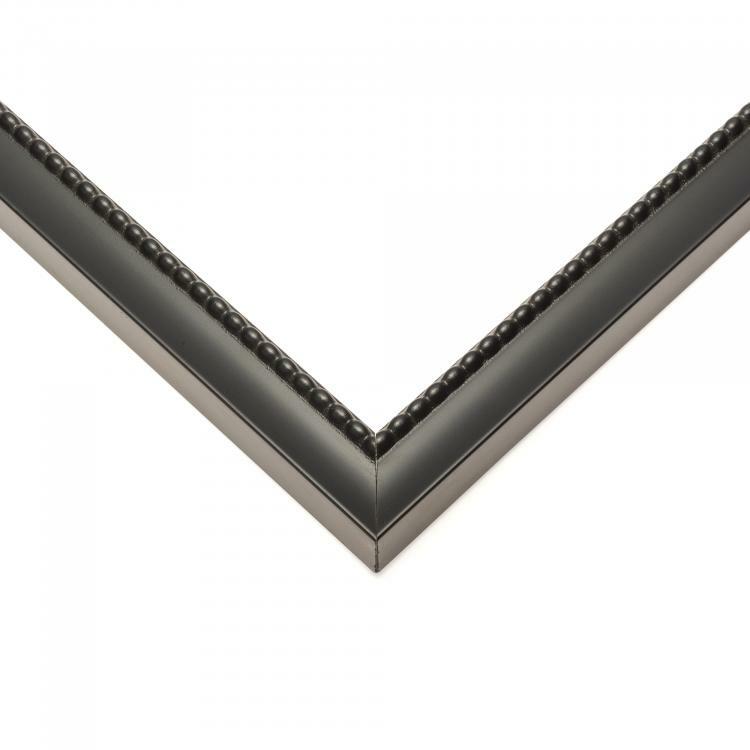 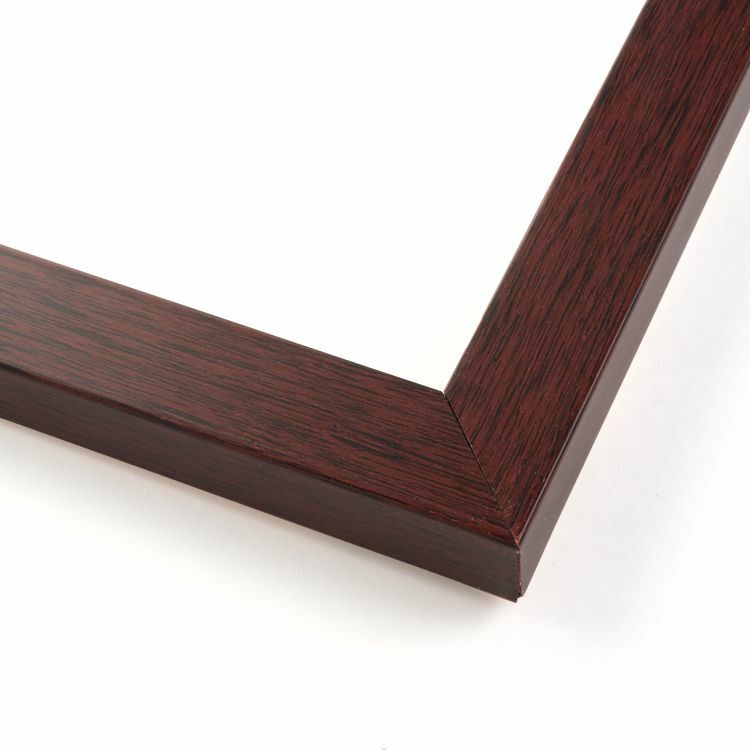 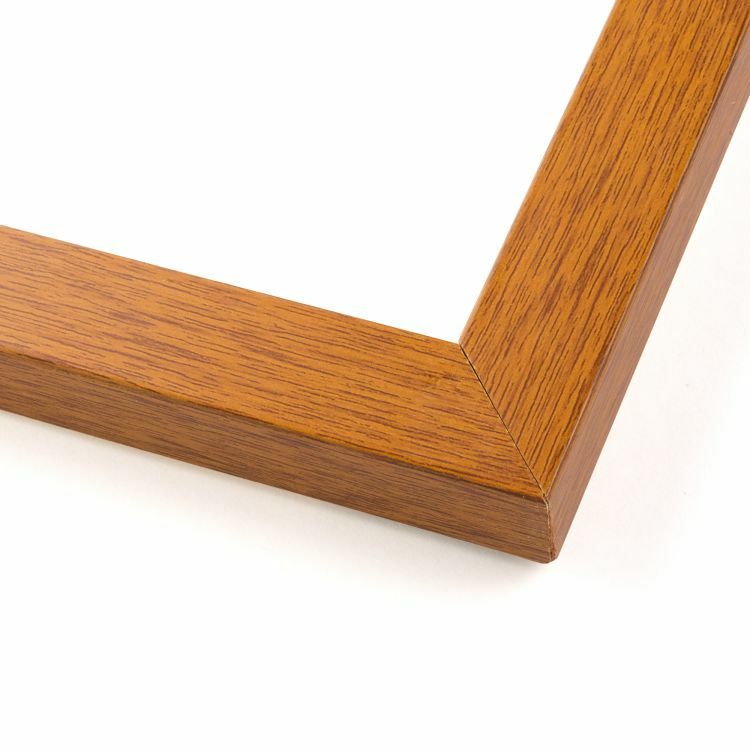 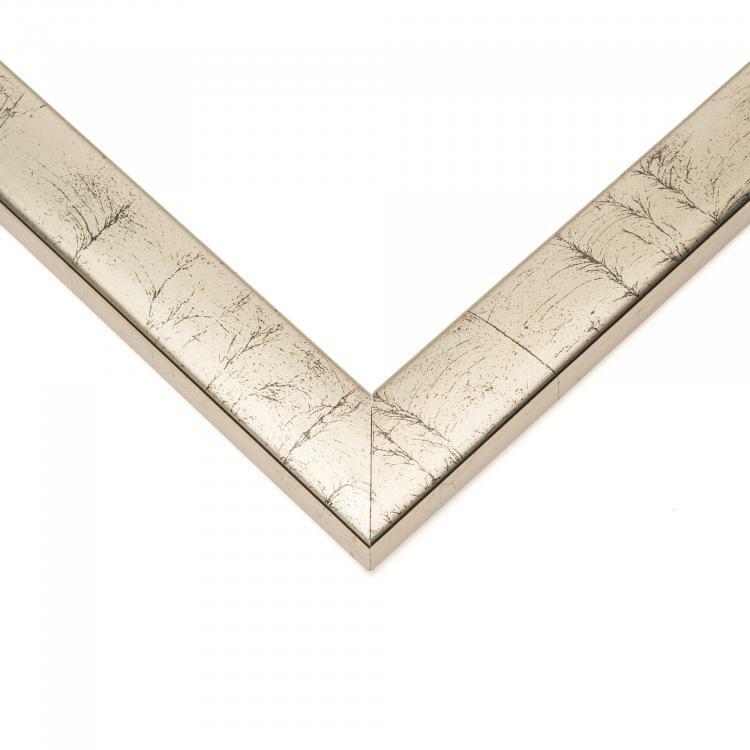 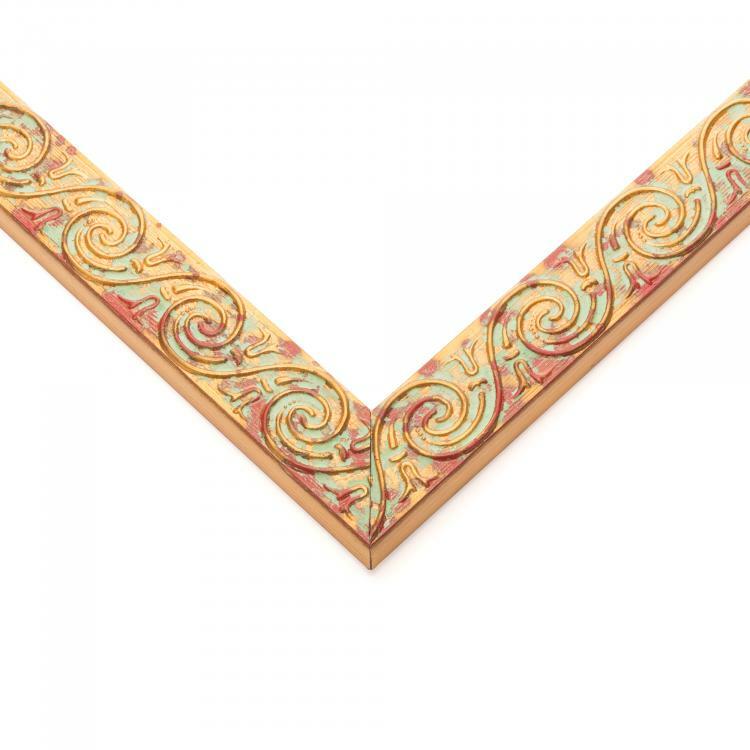 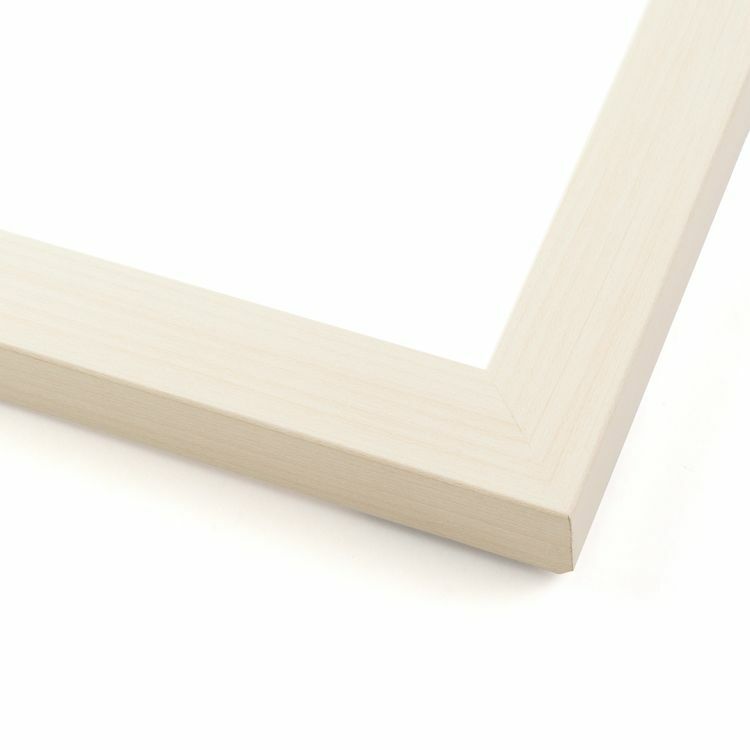 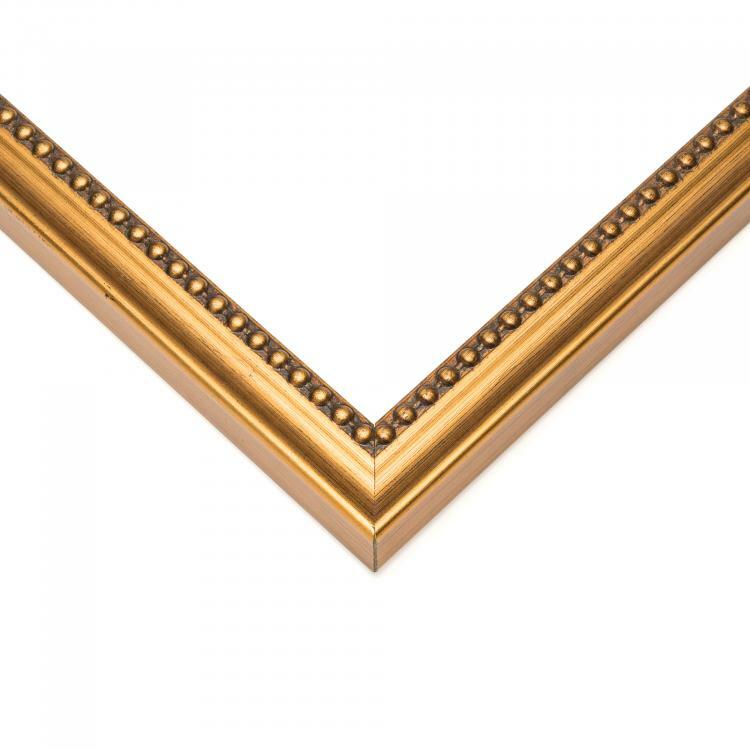 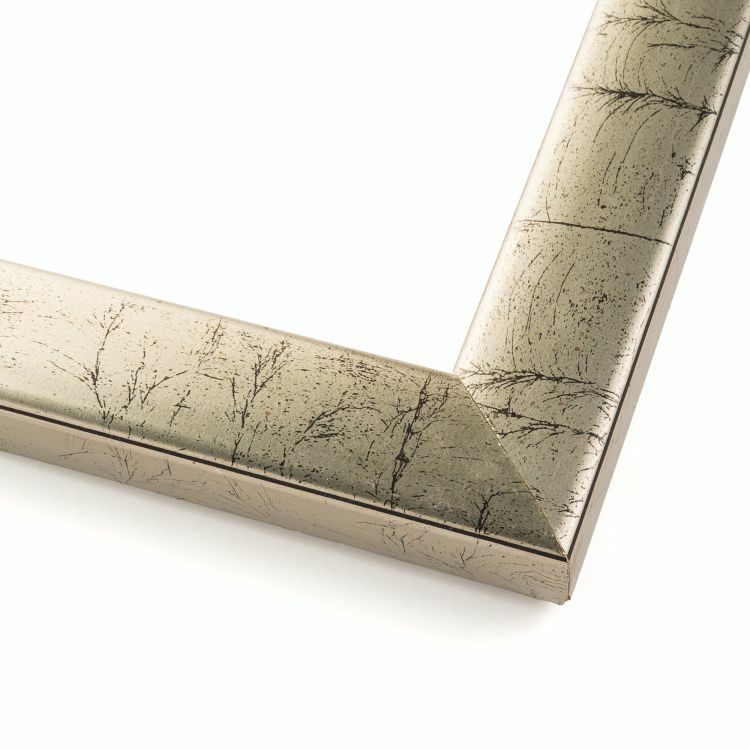 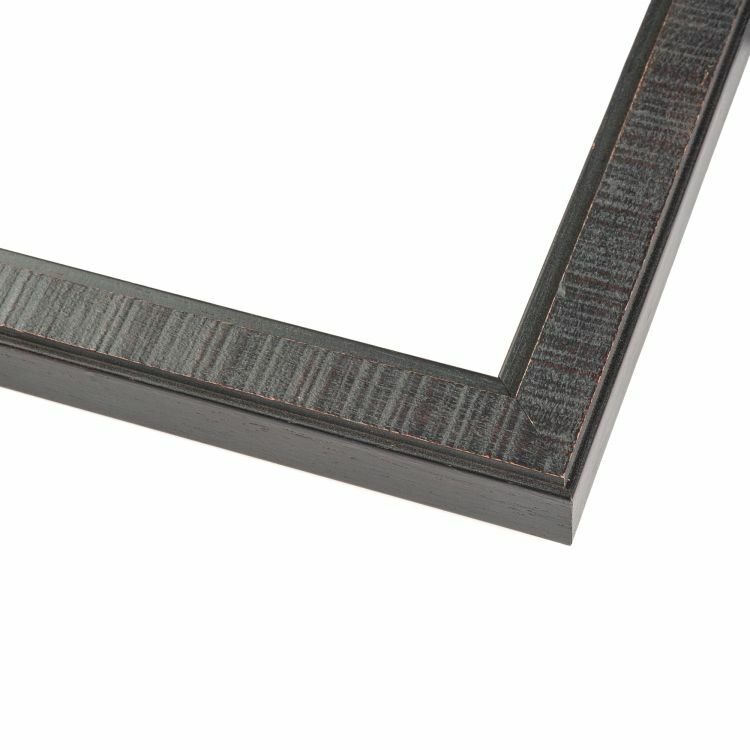 These handcrafted document frames will add those finishing touches to your home, office, or gallery displays. 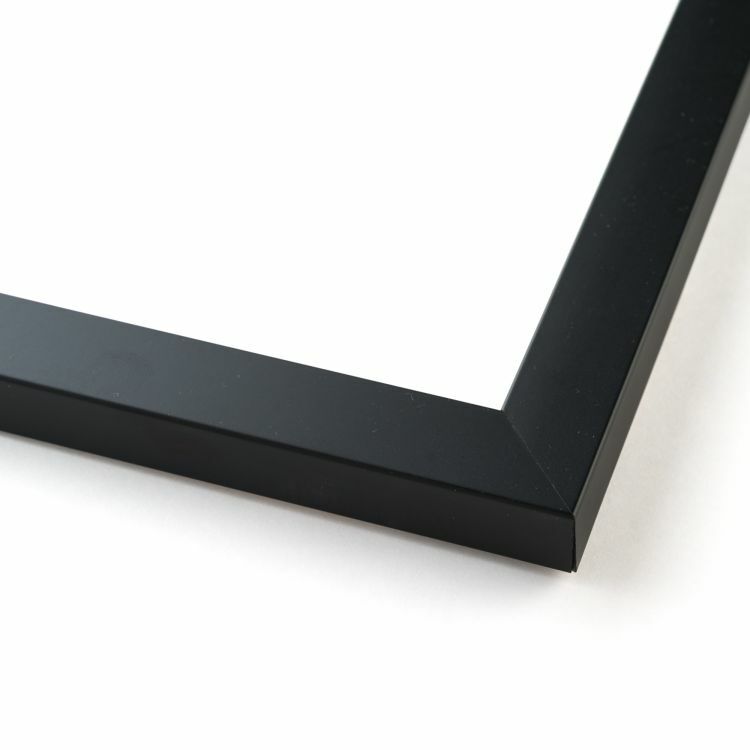 Proudly present your hard work by displaying your degrees, awards, or certificates for all to see with a certificate frame specifically designed for such documents.